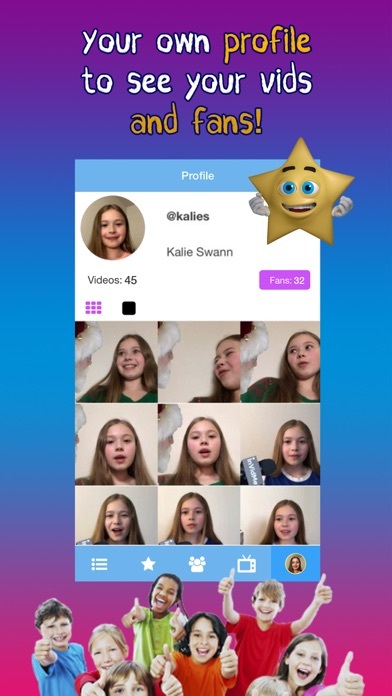 InVidMe K is a fun and interactive video platform that allows you to interact with fun characters and TV shows by choosing a phrase or episode, and recording your answer to view on a feed of videos and share with your friends and family! 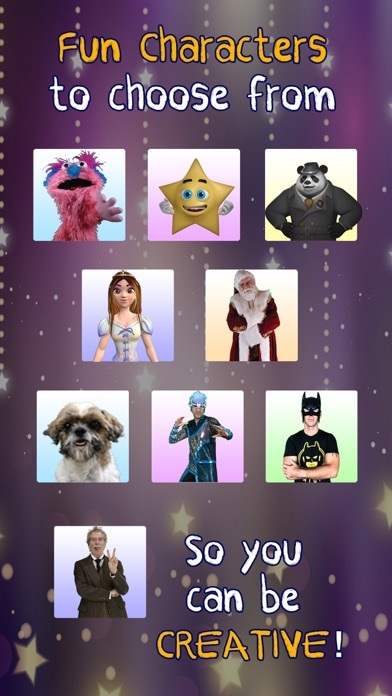 - InVid yourself into your very own TV show! - Choose your favorite people as a star! - Share your videos with your friends and family! - Wolfy Woof the talking dog! - Bailey Button the puppet! If you are a parent and are worried about content, we have a great flagging system to help you moderate content for your family. If you flag videos we are notified and block the videos or accounts immediately! Your family is safe on our platform! After listening to amazing feedback from our members we have added Spotlights to the platform. Now you can watch the best videos in short compilations! You can be featured in a Spotlight by creating great videos, so make sure you put forward your best skills! We have also made some interface and color changes to give the app a fresh look! You can now switch to the rear camera if you’d like to record what’s happening in front of you! Also, we worked hard to make your videos process and upload to the app much faster. So now you won't have to wait anymore, it's lightning fast! Give it a try and send us more feedback, we really appreciate it! The Developer InVidMe LLC. also wrote the apps listed below, click the icon to visit the pages. 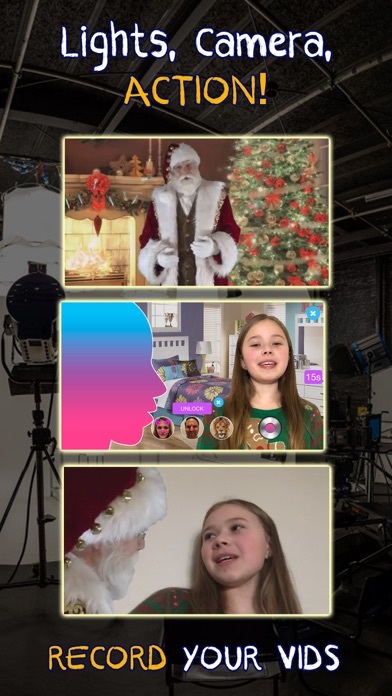 InVidMe is a revolutionary interactive video platform that allows you to interact with fun characters and TV shows by choosing a phrase or episode, and recording your answer to view on a feed of videos! Each character and show has multiple phrases or episodes to choose from and you can check out all of your videos on the feed or your profile. 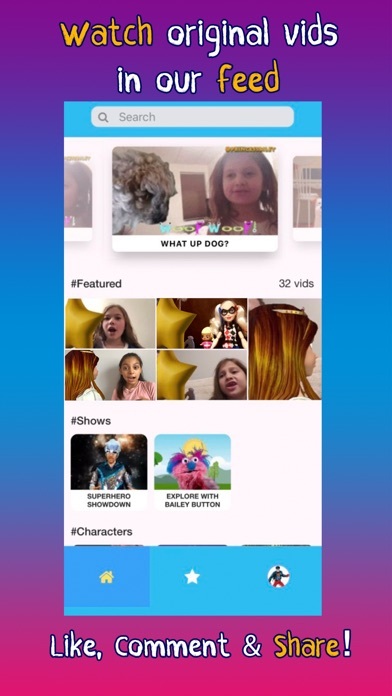 - Share your videos with the world! - Become the star of your own show!